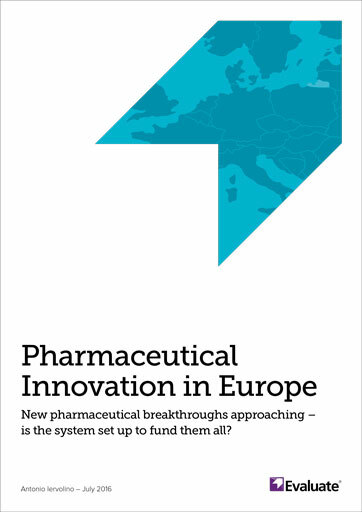 New pharmaceutical breakthroughs approaching – is the system set up to fund them all? Our latest report shows that the advent of new potential blockbusters in Europe is expected to position the European pharma industry with increased growth through to 2022 of 3.2% CAGR (2015-2022). As the pharmaceutical pipeline continues to meet the demand for improved outcomes, question marks on the sustainability of the system as we know it continue to rise. The report draws on analysis from our latest launch - European Drug Forecasts to 2022, the first standardised consensus based drugs forecasts for Europe.